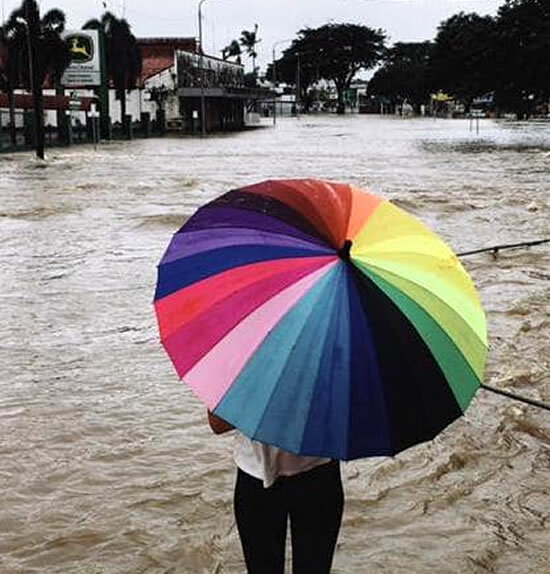 UPDATE - TOWNSVILLE FLOODS - First Net Trader - For Sale by Owner, QLD, NSW, VIC, WA, TAS, NT, Australia Wide| Aviation | Caravans, Relocatables| Plant & Equipment| Motorhomes and 5th Wheelers| Classic Vehicles| Horse Transport| Onsite Living| Farm Machinery| Real Estate. First Net Trader – For Sale by Owner, QLD, NSW, VIC, WA, TAS, NT, Australia Wide| Aviation | Caravans, Relocatables| Plant & Equipment| Motorhomes and 5th Wheelers| Classic Vehicles| Horse Transport| Onsite Living| Farm Machinery| Real Estate. Remember if its Flooded Forget it.